Enjoy quiet and peaceful living in this beautiful, established community. Pastures and rolling hills make this neighborhood unique and very desirable. Enjoy the rural setting while still conveniently located within an easy commute of the Hwy 321 corridor and approximately 20 minutes from Hickory. 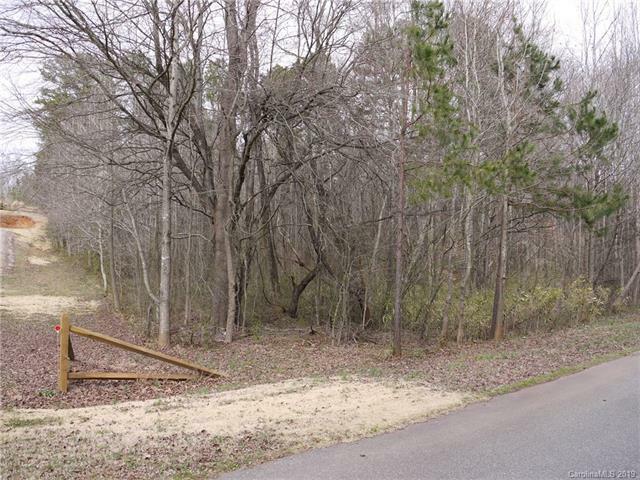 Beautiful wooded, over 1.6 acre, home site ready for your home. The Heatherbrook neighborhood specializes in large home sites which gives you privacy within a community. 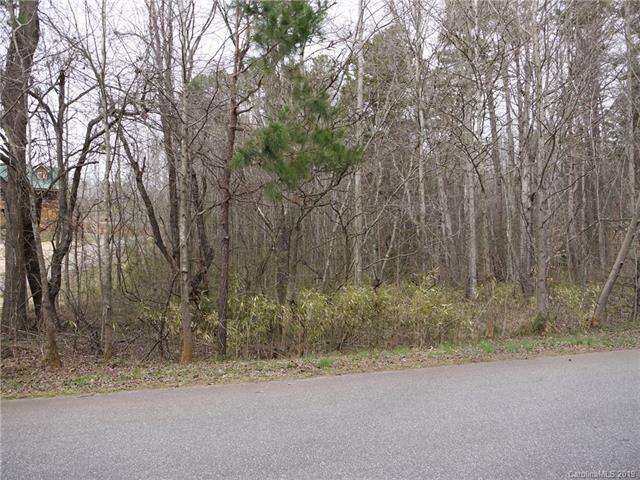 This lot is flat enough for a ranch style home but also has just enough pitch that it would make a great basement lot. 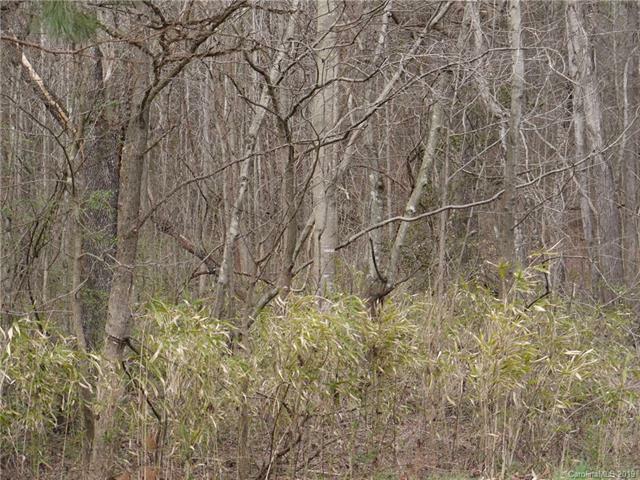 Mature trees and a creek bordering the property give this lot the country or woodsy feel so many buyers are after.